Versace Dress, Back View, El Mirage, 1990. 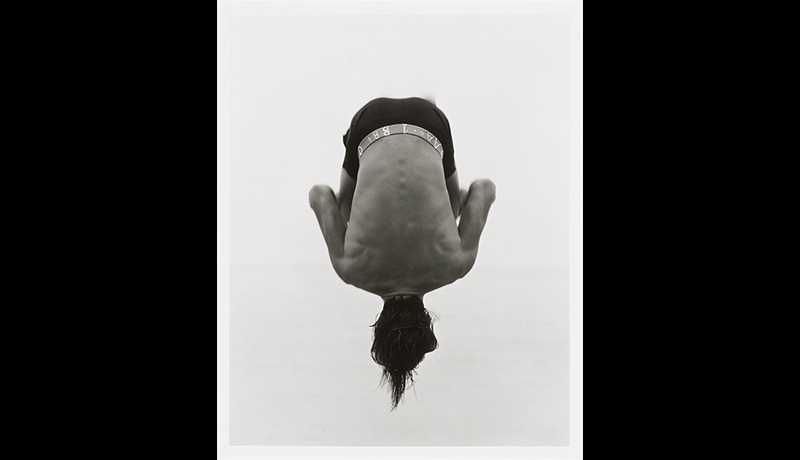 Seasoned and amateur photographers alike will find plenty of inspiration in the MFA’s current exhibition featuring works of iconic fashion photographer Herb Ritts. 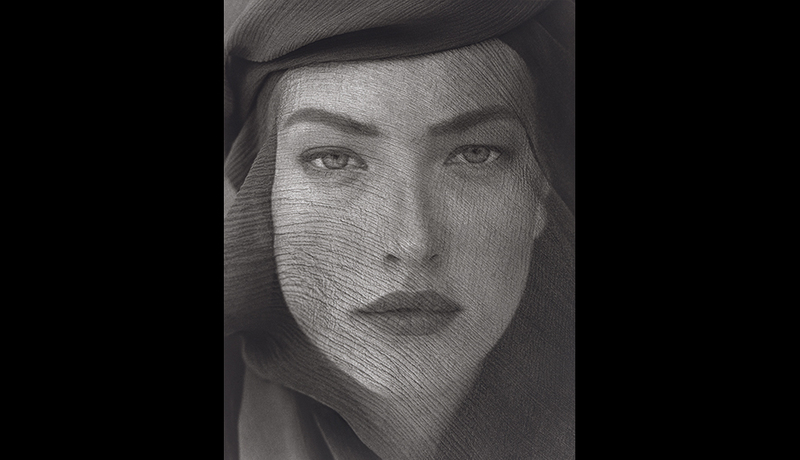 Best known for his stunning black and white photographs of supermodels and celebrities back in the 90’s, the original showcase of his work at the MFA in 1996 was one of the most popular exhibitions in the Museum’s history. If you weren’t able to take in the strong lines and perfect form of the flawless and often barely clad bodies that defined his work back then, not to worry; they have returned and are on view through November 8. Admire the gorgeous and sometimes abstract photographs celebrating the human body with a timeless look that only black and white images can truly capture. 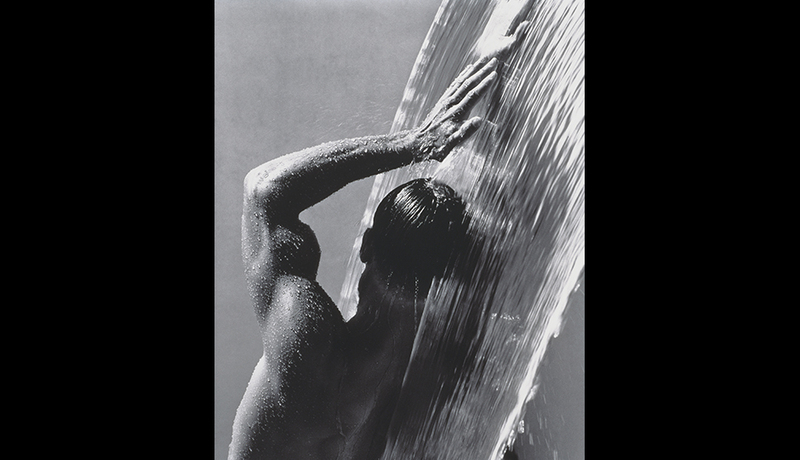 If the exhibition moves you to develop your own photography skills, the MFA is inviting aspiring photographers to take a tour of the Herb Ritts exhibition on Wednesday, May 13 with curator James Leighton and enter a B&W photo challenge. 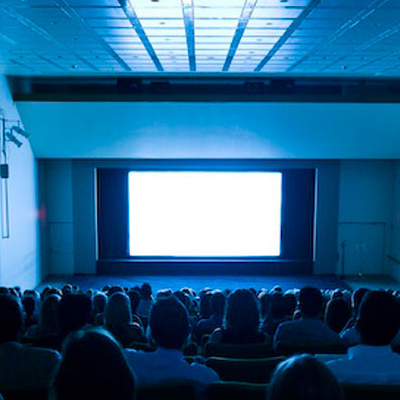 The best works will be featured in the MFA’s social media posts promoting the exhibition. 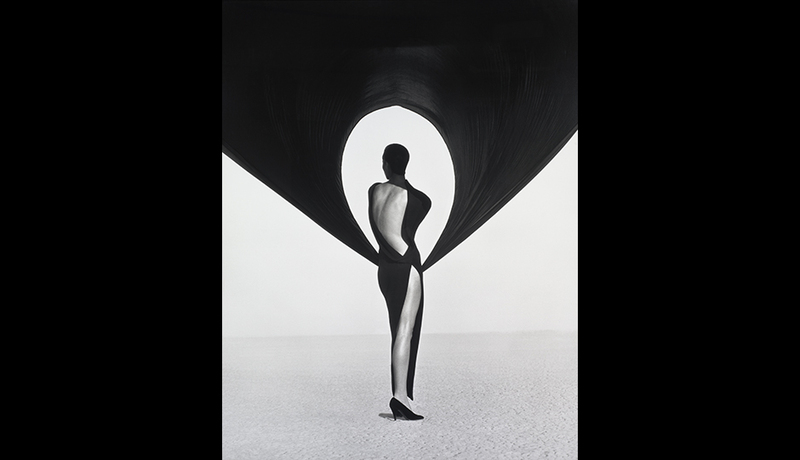 To be considered, photos must be taken inside the museum, be black and white, and the caption must contain #HerbRitts and #mfaBoston. 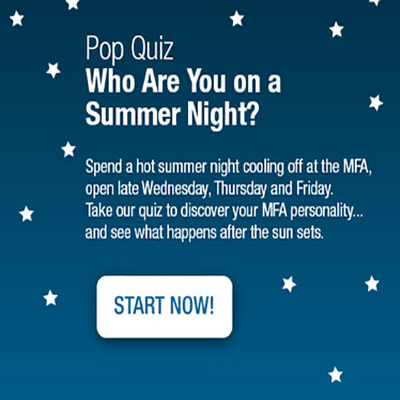 Follow the MFA on Facebook, Twitter, Instagram or Pinterest for details. 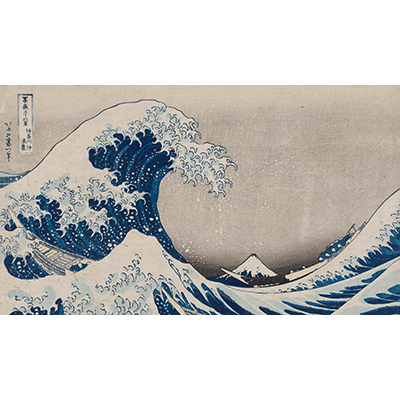 All images in slideshow courtesy Museum of Fine Arts, Boston. 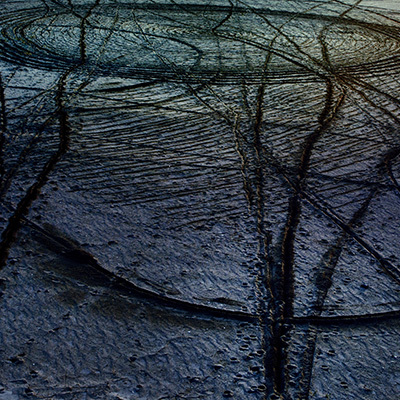 Gift of Herb Ritts. © Herb Ritts Foundation. Versace Veiled Dress, El Mirage, 1990. 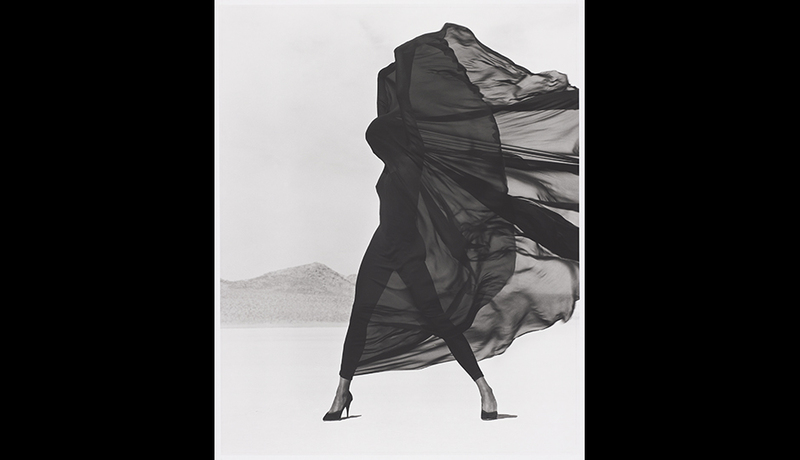 Tatjana Veiled Head, Tight View, Joshua Tree, 1988. Woman in Sea, Hawaii, 1988.